Have you heard of recovery fitness? Many people have not. Come learn! 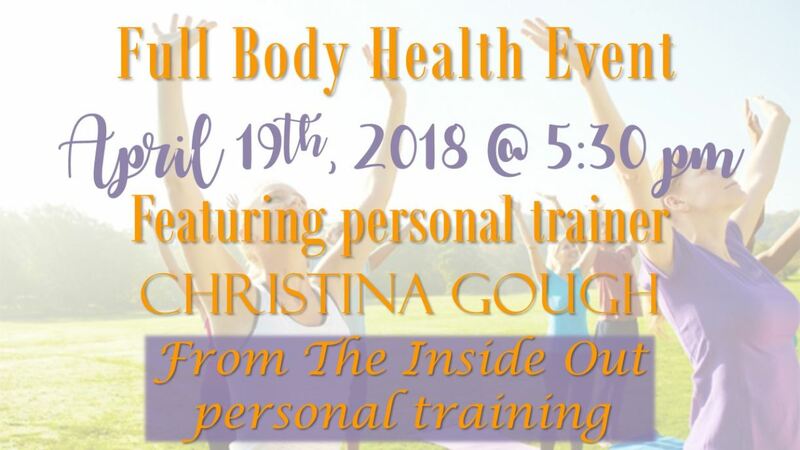 RENO, Nev. - April 11, 2018 - PRLog -- Join us for our Full Body Health Event on Thursday April 19th, 2018 at 5:30 pm. This event will be featuring the amazing personal trainer, Christina Gough with From The Inside Out personal training. After a procedure or surgery, there are many tips and tricks that you can do to help the healing process along, good nutrition and drinking lots of water are a few. The other main tip is to stay active. The worst thing you can do for any recovery is become a couch potato. Staying active and keeping your blood moving is one of the biggest things you can do to help your recovery process. Come hear Christina and Dr. Yamamoto speak about recovery fitness, how it will help speed your healing process after procedures and surgery and about tips and tricks for volume loss in your face. This event will be held at our office: 540 West Plumb Lane Suite 110 Reno, Nevada 89509. Please RSVP by Monday April 16th, 2018 to reserve your seat, since seating is limited. Refreshments and hors d'oeuvres will be served.